Each school has individuals and partners that have chosen to work with them. Some partners choose to be a partner at large, meaning they work with all schools in the district. 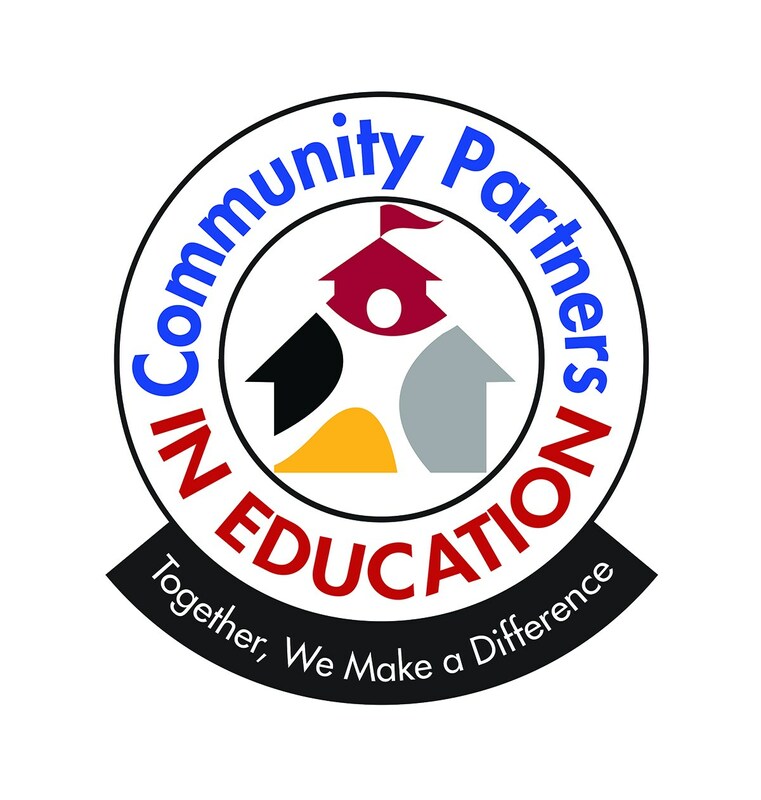 Click on the school list below to see their partnerships.